WEBSTER LAKE!!! Killdeer Island!! The Sky's the Limit! This Stunning 4700' Home is an Entertainers Dream! Magnificent Sunsets! 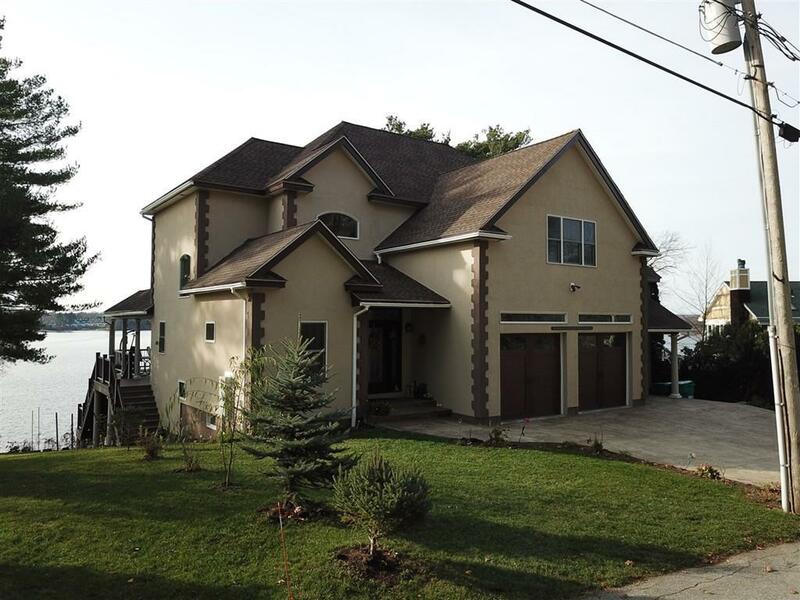 Built 2016, this Home has it All! Expansive 2 Story Foyer Leading to the Cherry Cabinet Kitchen w/Oversized Center Island, Double Oven, High End Appliances, Walk-in Butlers Pantry! Dining Rm w/Wet Bar, Sliders out to 14x30 Deck! 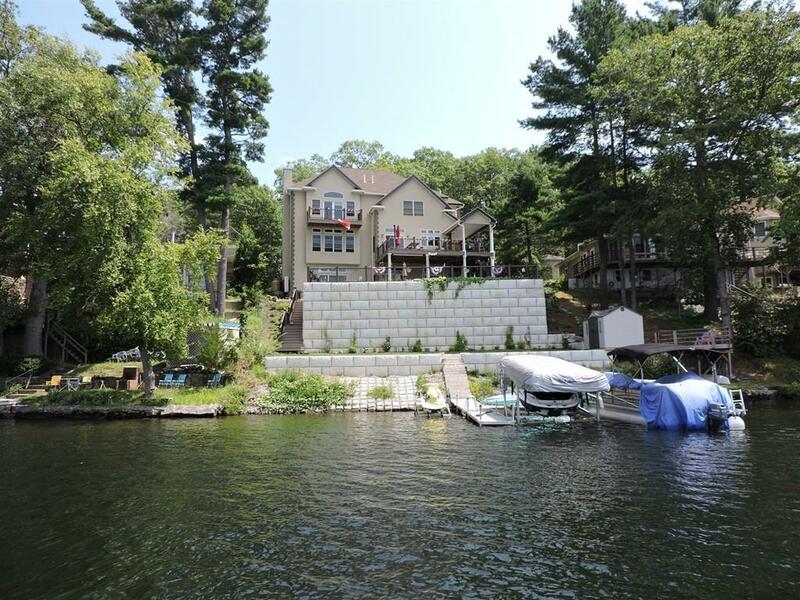 Bright & Airy Living Rm Overlooking Lake, Custom Built Cabinets, Gas Fireplace! 1/2 Bath + Laundry Nearby! An ELEVATOR to Service All 3 Floors! Glorious Stairway leads up to 3 Spacious Bdrms each with their Own Private Baths! Luxurious Master w/Tray Ceiling, Walk-in Closet + Private Balcony! Expansive Master Bath, Soaker Tub & Large Tile Shower! Walk-up Attic w/Expansion Possibilities! 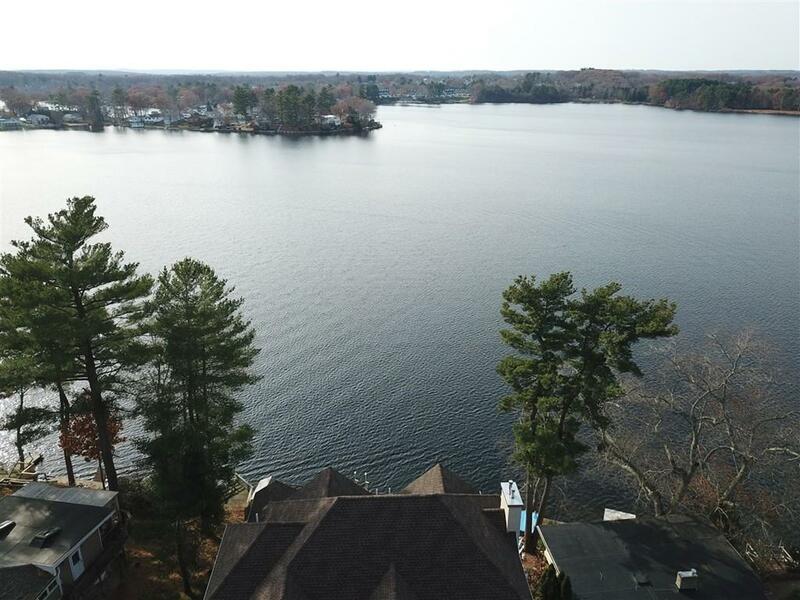 Lower Level boasts Full Kitchen, 1/2 Bath, Lake Facing Family Rm, Media/Exercise Rm + Lake Facing Bdrm w/Fireplace & Private Bath! Slider to Patio! 13 Individual Splits to Control Room Temps! Oversized 2 Car Garage! 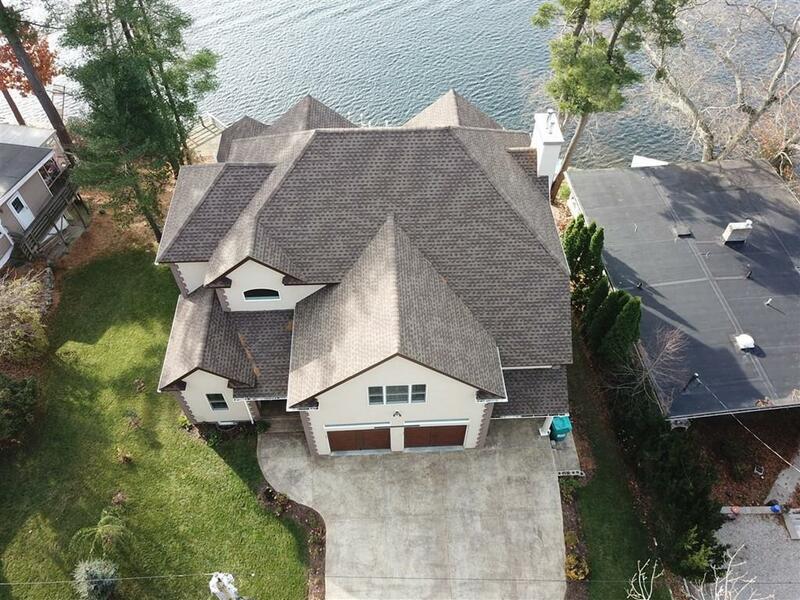 This Home is Loaded w/Quality & Detail! Listing courtesy of Maureen Cimoch of Century 21 Lake Realty. Listing provided courtesy of Maureen Cimoch of Century 21 Lake Realty.